The massive, red-brick structure at the northwest tip of the hill is the remains of the Tartu Cathedral, which dates to the late 13th Century when Tartu was a bishopric. It was heavily damaged during the Livonian War and finally finished off by fire in 1624. In 1804, with the reopening of the university, the choir end of the cathedral was rebuilt into a library. 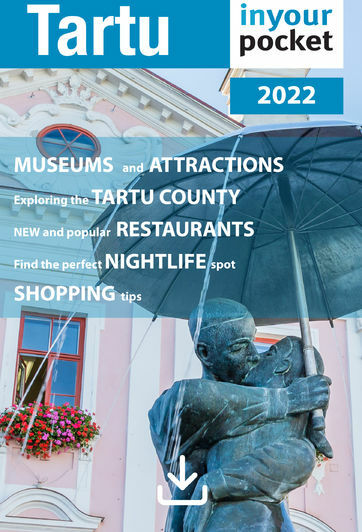 Now it houses the University of Tartu Museum (see Museums). Visitors are welcome to stroll through the cathedral's columns and, in the warmer months, can climb the renovated towers. Towers are open from May to September, Tue - Sun 10:00 - 18:00, closed Mon.